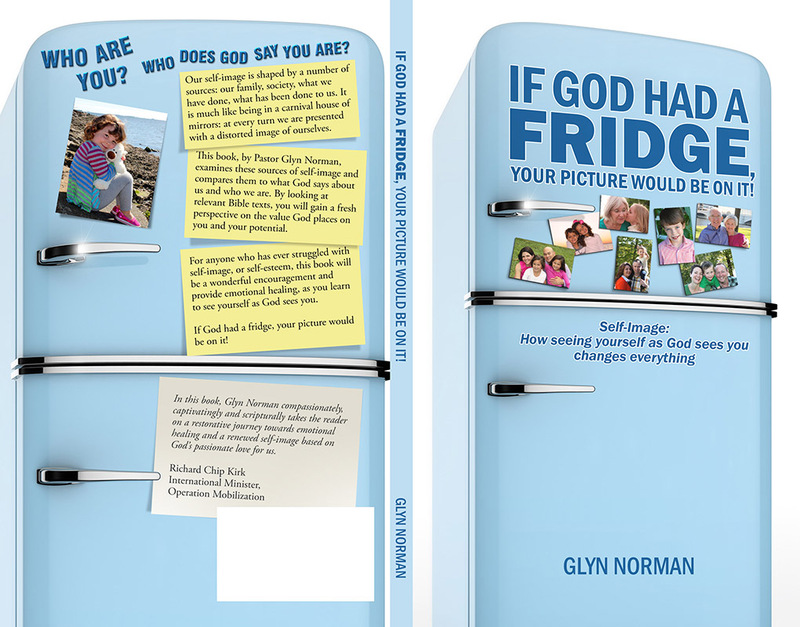 Glyn Norman wanted formatting and cover design for his book, “If God Had a Fridge, Your Picture Would Be On It.” We went with a retro fridge design. I added pictures of his family and friends to the cover. 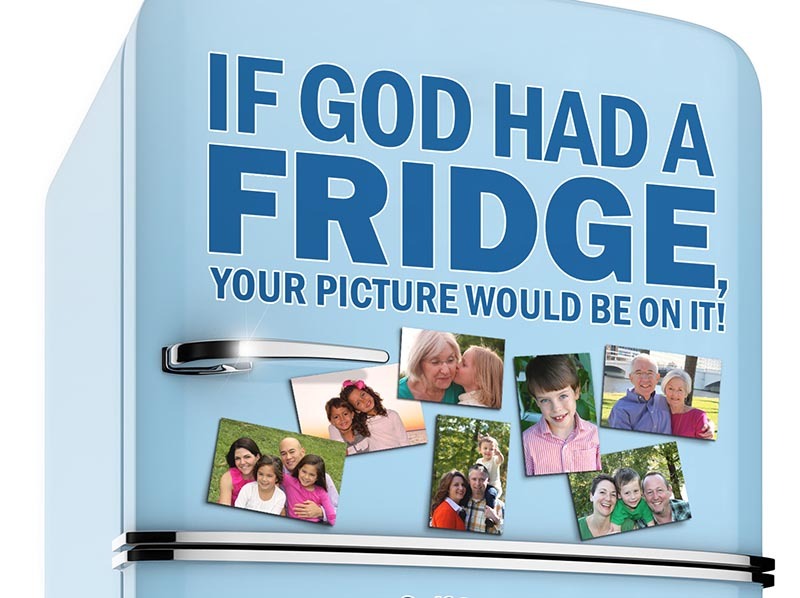 For the inside, I designed chapter start images of the fridge with the titles for each chapter, and formatted the text of the entire book. The book is available on Amazon. The cover design includes front and back cover and spine.